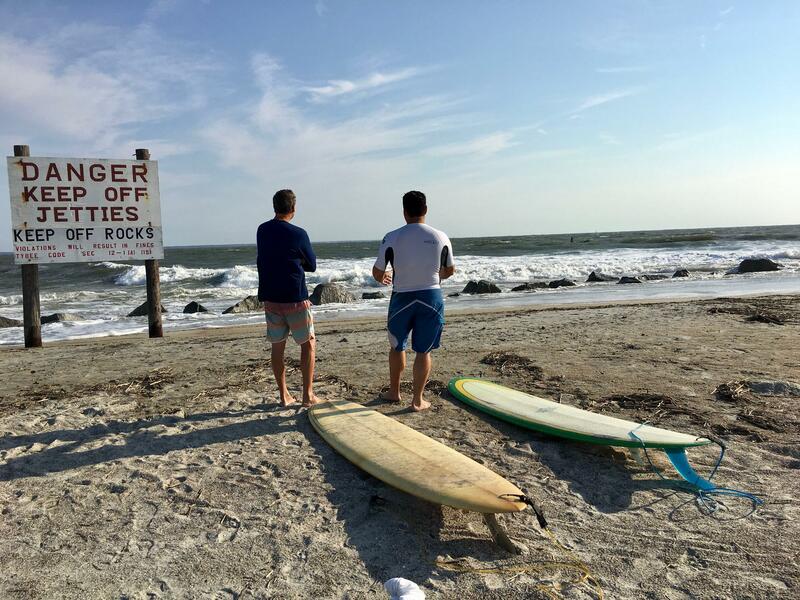 Surfers contemplating waves at Tybee Island. 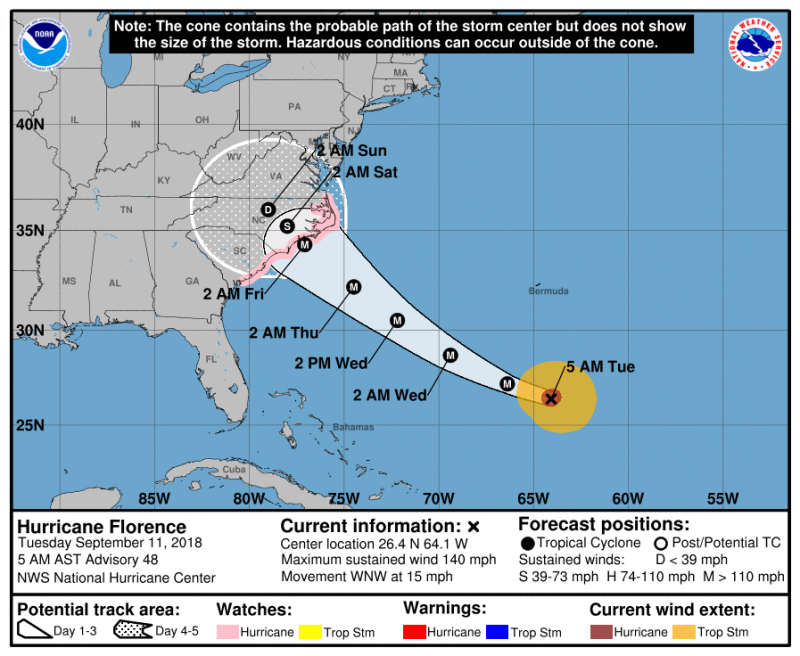 Rip current warnings are up for the entire Georgia coast. Tybee Island Mayor Jason Buelterman said people need to stay out of the water. Even wading can be dangerous. “You know you can be walking in a foot or 2 feet of water out there and a big wave can come in, and, as it goes back out, (the current) can take you off your feet and sweep you out to sea," Buelterman said. The National Hurricane Center said more than half of hurricane deaths are from drowning. Nationwide, 61 people, including two people in Georgia, have died this year as a result of rip currents or high surf.